Originally introduced as a military cartridge, the .38 Special has served as a law enforcement and military caliber since its inception. 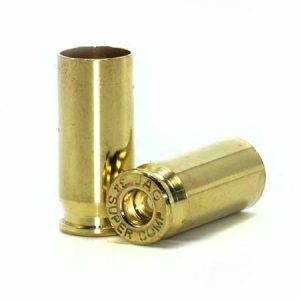 Jagemann™ .38 Special casings are popular with hand loaders for .38 Special or .357 Mangum firearms. This casing is ideal for self-defense and target shooting.